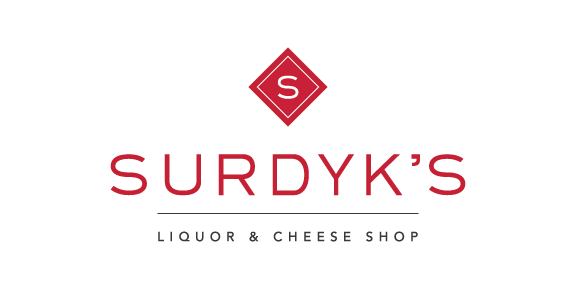 Surdyk’s Wine & Cheese Shop will be having their 4 for $40 event with a selection of 8 bottles open to try with cheese pairings. Mix and match any 4 for more for $40. 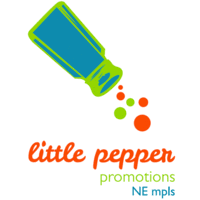 Also, 20% off all sparkling wine!